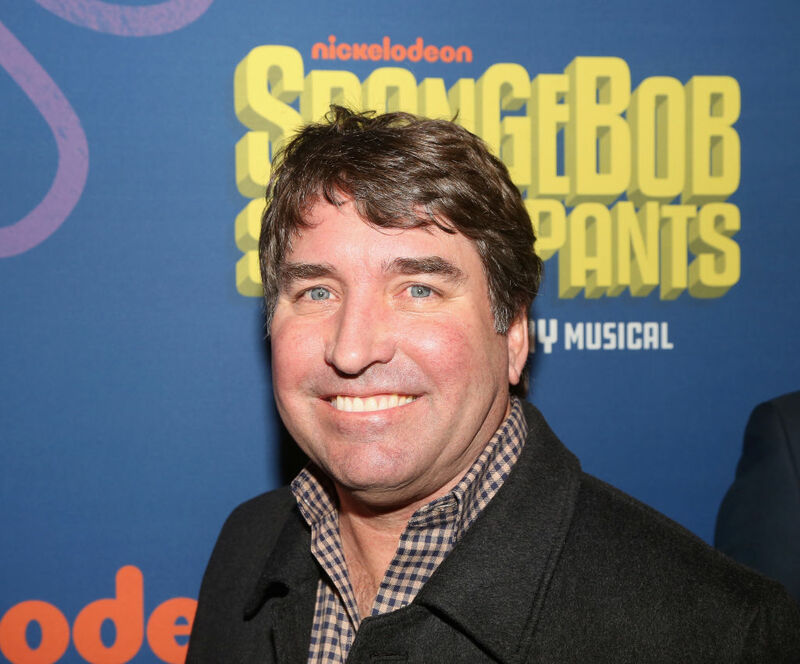 "SpongeBob SquarePants" creator Stephen Hillenburg, who brought the zany cartoon marine underworld of Bikini Bottom to television, the movies and the stage, has died at the age of 57, the Nickelodeon television network said on Tuesday (local time). Hillenburg had said last year that he was suffering from the neurodegenerative disease ALS, also known as Lou Gehrig's disease. He died on Monday. "We are incredibly saddened by the news that Steve Hillenburg has passed away following a battle with ALS," the network said in a statement. "He was a beloved friend and long-time creative partner to everyone at Nickelodeon, and our hearts go out to his entire family." The first episode of SpongeBob SquarePants, featuring the cheerful yellow sea sponge, who lived in an underwater pineapple, and his friends Mr. Krabs, Larry the Lobster, Patrick, and their Krusty Krab restaurant hangout, aired on U.S. television in May 1999. "Steve imbued SpongeBob SquarePants with a unique sense of humour and innocence that has brought joy to generations of kids and families everywhere," the Nickelodeon statement said. "His utterly original characters and the world of Bikini Bottom will long stand as a reminder of the value of optimism, friendship and the limitless power of imagination."